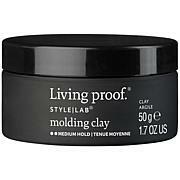 A mousse with flexible hold for long-lasting body and fullness. Shake can well. Hold can upright to dispense an egg sized amount. Do not hold can upside down when dispensing. 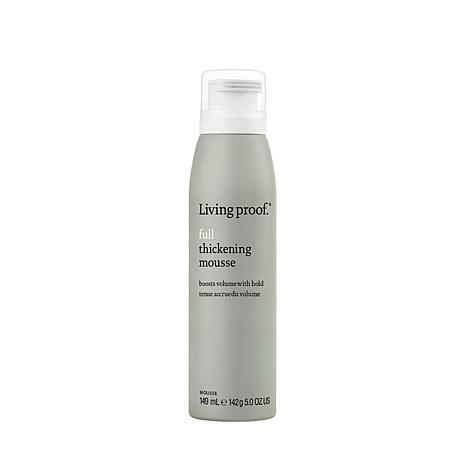 Apply Full Thickening Mousse to damp hair from roots to ends. 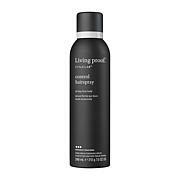 Comb through and blow dry to activate.